Language Translator vs. Interpreter: What's the Difference? Both translators and interpreters must be deeply in love with language to thrive in their careers. Although the similarities between the two are extensive, the main difference is quite simple: their chosen medium of expression. Translators and interpreters both possess great prowess of linguistics, and their careers allow people to understand the words of other languages in their own tongue. What is a language translator? A translator’s career involves written language. Some translators focus on technical writing, like directions or instruction manuals; others are simultaneously translators and creative writers, changing poetry, stories, even whole books into another language without losing the feeling of the original text. Poetry can be especially difficult, as it often requires maintaining a certain meter and rhyme pattern that is not easily found from language to language. Many translators work only by translating a language into their native tongue, as very few people are talented enough to be successful writers in more than one language - and those that are generally learn both languages from birth. An interpreter must be completely fluent in at least two languages (whether spoken or signed), and be able to hear the original spoken sentence, retain it in their memory, then accurately recite it in a different language while keeping the original meaning (all in the space of a few seconds) - all before repeating the same procedure in the opposite direction and language. And they have to do this over and over again to be an effective interpreter. Conversely, they may only have to hear and translate a single person’s monologue - made no less difficult for its length. 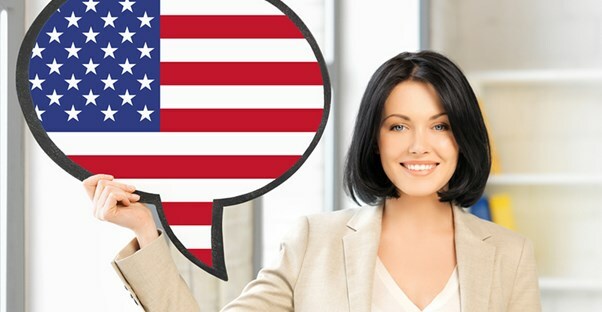 It’s important for an interpreter to be a quick thinker and a confident public speaker. The biggest difference between language translators and interpreters is that translators focus on changing languages in the written form, while interpreters are oratory. From this stems more differences. Because of the nature of their medium, translators are allowed access to helpful tools like dictionaries, thesauruses, and other references. Interpreters, on the other hand, must be able to switch between languages smoothly and immediately, without referencing anything but the words they are hearing and speaking. Translators have the opportunity to rifle through reference books to find appropriate alternatives to colloquialisms, while interpreters must be able to effectively pull references that change meaning from culture to culture out of the air - often in both directions. Although the education requirements for each are similar, the work environment can be significantly different. To obtain employment, they generally require at least a bachelor’s degree, although it may be sufficient to be fluent in at least two languages. However, a translator may be completely self-taught and self-employed. While many interpreters are also self-employed, they are also very commonly found in schools and hospitals, or even international businesses and government positions (like courtrooms).